Description: The olive tree is evergreen and native to the Mediterranean area. It reaches a height between 16 and 50 feet. The bark is light grey, the surface of the leaf is dark green and the underside silvery. 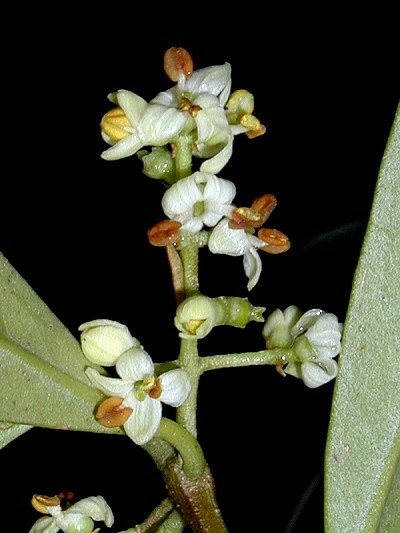 The small white to cream-colored blossoms have four petals. It blooms during the spring months from April to July. One feels physically and mentally worn out and exhausted. Everything is too much.